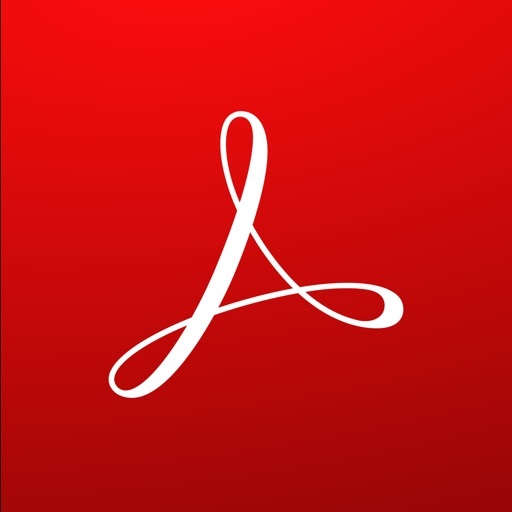 Adobe Acrobat Reader by Adobe Inc. The Adobe Acrobat Reader app lets you read, scan, and mark up PDFs. 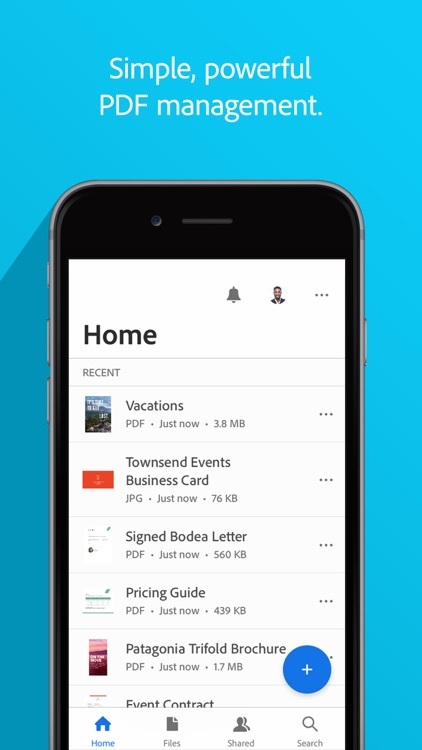 Import existing documents from Google Drive, iCloud, or Dropbox or scan with your device camera. A PDF viewer at heart. As you would expect, Adobe Acrobat Reader can display the heck out of a PDF. 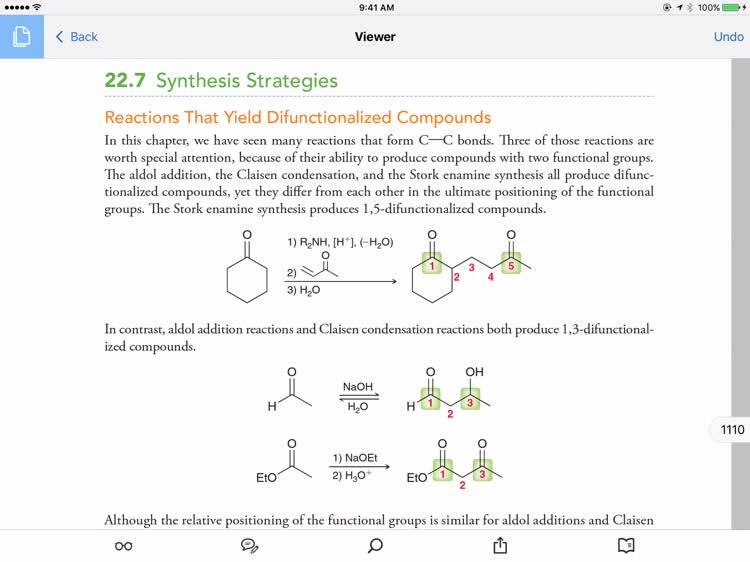 You can also add highlights, notes, comments, and other annotations easily with a few taps. 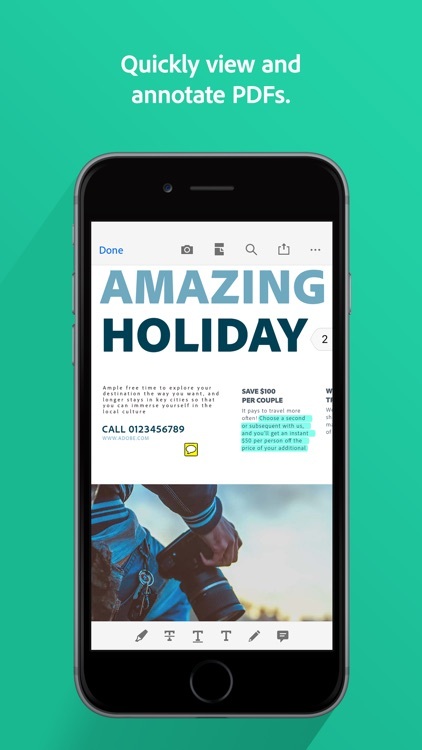 This app brings the full power of Adobe Acrobat Reader to your iPad. Advanced Acrobat features. If you're an Adobe Creative Cloud subscriber, just sign in with your account to unlock advanced features in the app. Like Adobe Acrobat DC on the desktop, you can edit PDF text and format, rearrange pages, create PDFs from other filetypes, fill and sign documents, and more. The best part is that you can keep your recent files in sync with your desktop through Adobe Document Cloud. 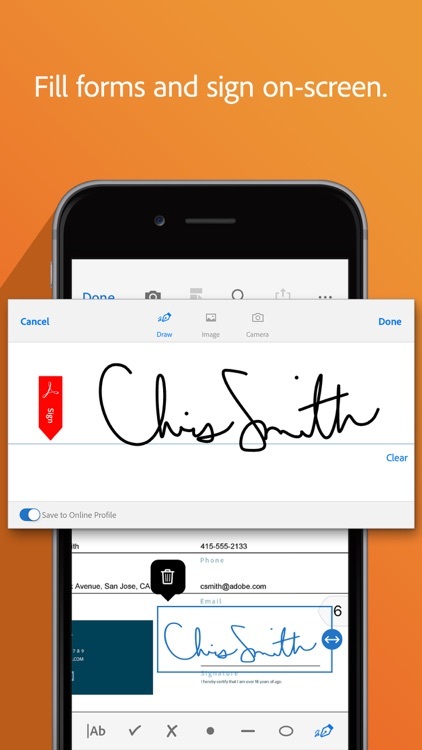 With the Adobe Acrobat Reader app, you can read, annotate, scan, and send PDF documents. Open existing files and mark them up with highlighting, underlining, and drawing tools. 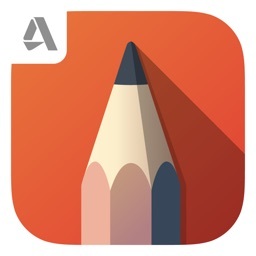 You can also add comments, use your Apple Pencil, and scan multiple document pages into one PDF. The app is easy-to-use and offers even more features via in-app purchase. 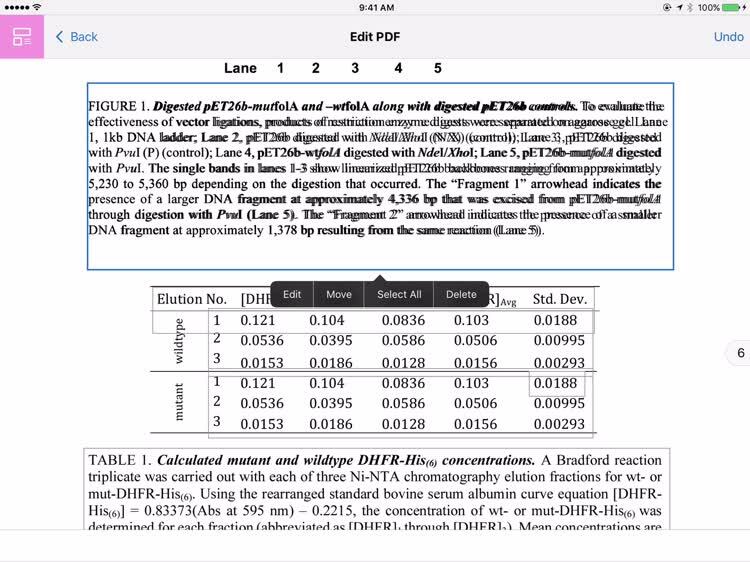 To read, scan, and annotate PDFs quickly and easily, check out the Adobe Acrobat Reader app. Adobe Acrobat Reader is the free global standard for reliably viewing, signing, and commenting on PDF documents. • Quickly open and view PDF documents. • Search, scroll, and zoom in and out. • Choose Single Page or Continuous scroll mode. • Make comments on PDFs using sticky notes and drawing tools. • Highlight and mark up text with annotation tools. • View and respond to annotations in the comments list. 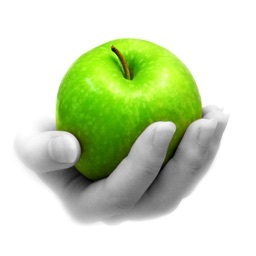 • Use Apple Pencil with iPad Pro for exceptional commenting precision. 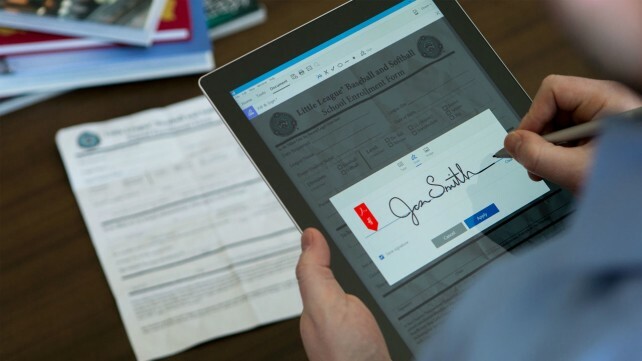 • Quickly access documents shared for viewing, review, or signature. 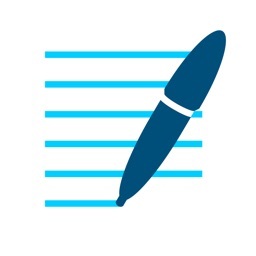 • Collaborate with others by adding your comments to PDFs sent to you for review. • Receive activity notifications for files you’ve shared for viewing and review. • Track pending actions on documents shared with you. 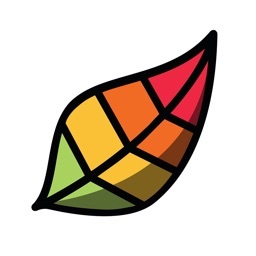 • Easily share PDFs with others by creating a links you can send by email. 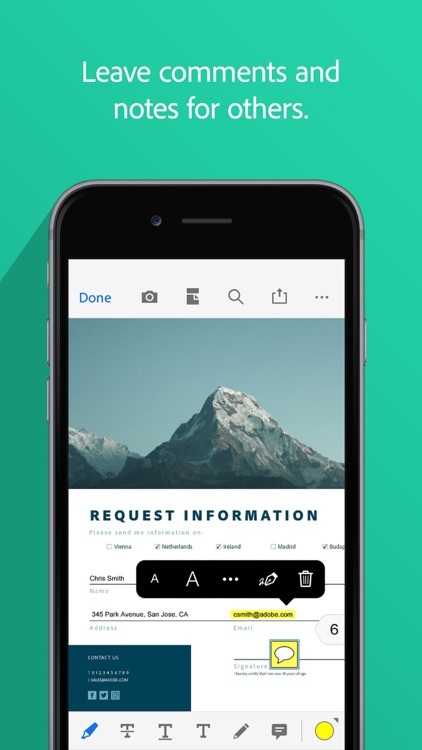 • Easily access scanned PDFs that you’ve captured using the free Adobe Scan app. • Open your scans in Acrobat Reader to fill in, sign, review, and share. • Quickly fill out PDF forms by typing text into fields. 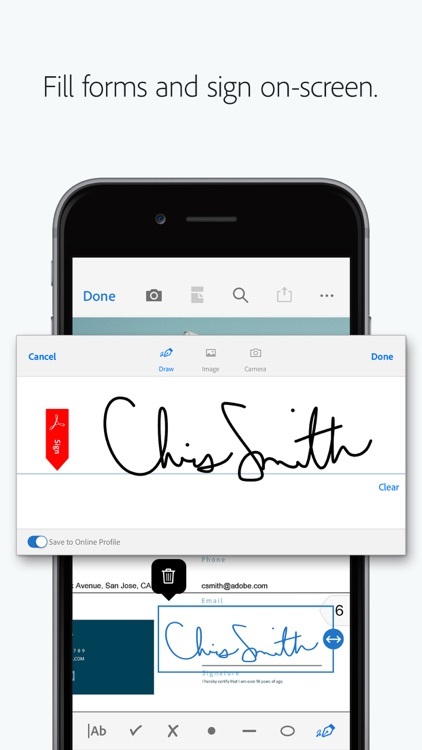 • Use your finger or Apple Pencil to e-sign any PDF document. 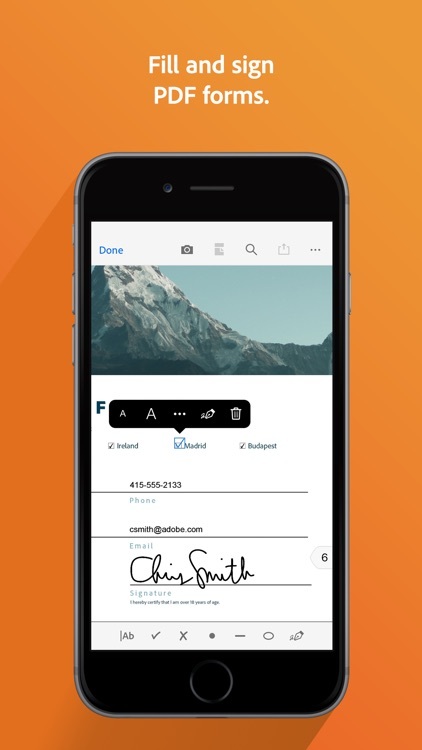 • Sign in to your free Adobe Document Cloud account to store access files across devices. 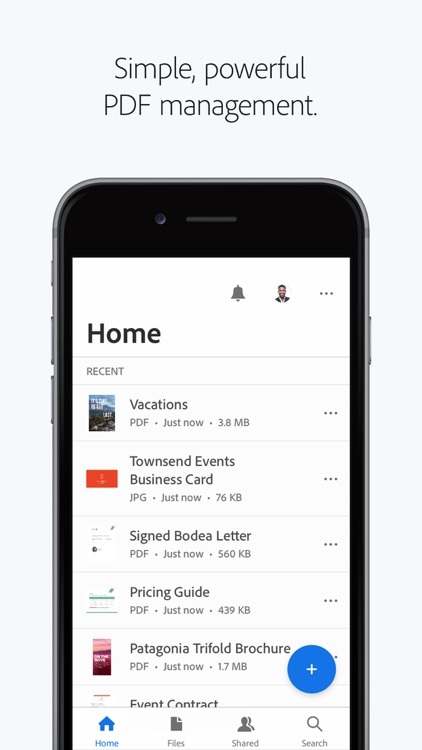 • Connect to your Dropbox account and access other storage providers including iCloud Drive, Box, Microsoft OneDrive, and Google Drive. 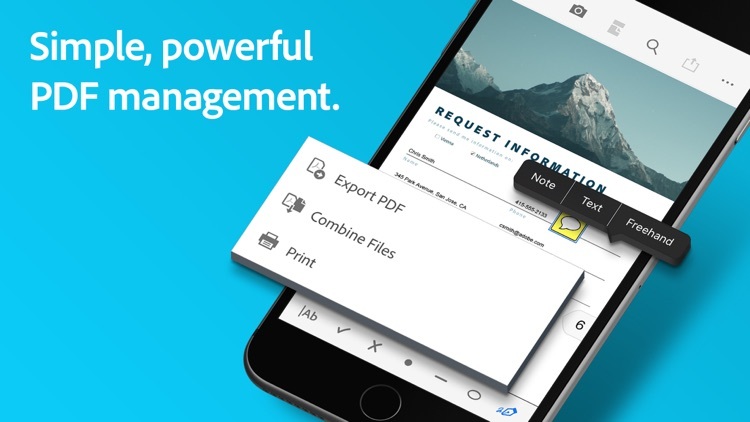 • Print documents from your device. For even more PDF power, subscribe to Adobe Acrobat Pro DC, Adobe PDF Pack, or Adobe Export PDF. Subscriptions work across desktop, web, and mobile. 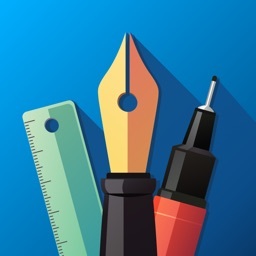 • Organize and edit (iPad only) PDFs. 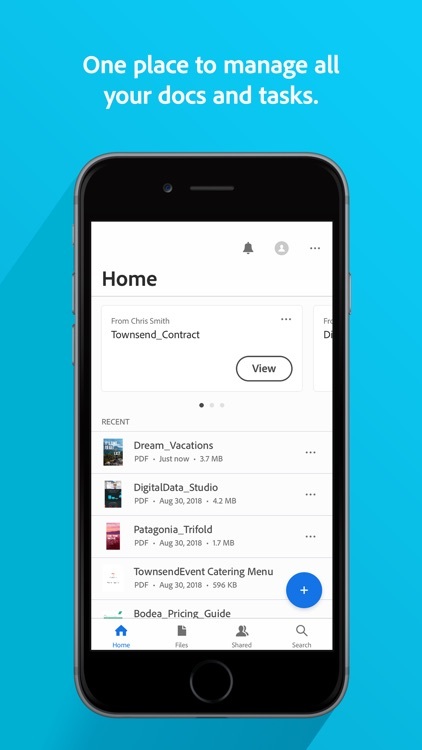 • Create PDF files from documents or images. • Export PDFs to Microsoft Word, Excel, or PowerPoint. • Combine files into one PDF. • Send documents to others for review. • Export PDFs to Microsoft Word, Excel, PowerPoint or RTF. • Organize and combine files. • Export PDFs to Microsoft Word, Excel, PowerPoint, or RTF. • An Acrobat Pro DC subscription is US$24.99/month (includes Acrobat Pro DC software plus PDF Pack). • A PDF Pack subscription is US$9.99/month (includes Export PDF). • An Export PDF subscription is US$23.99/year. • Subscriptions automatically renew unless auto-renew is turned off at least 24 hours before the end of the current period. 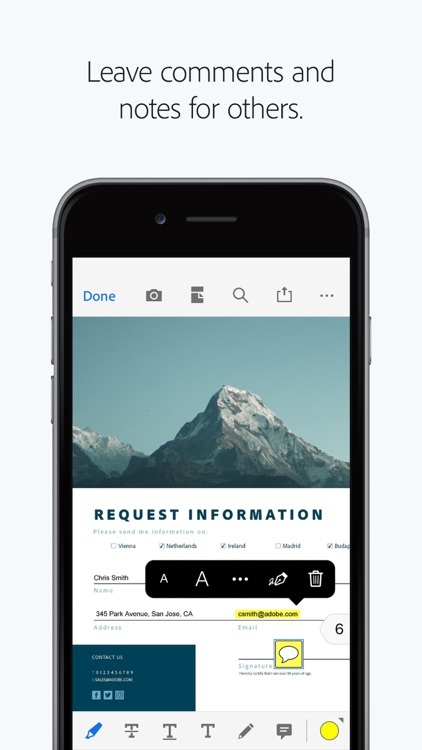 Adobe's Document Cloud service has gone live, with a number of new and updated iPhone and iPad apps to make managing digital texts easier. 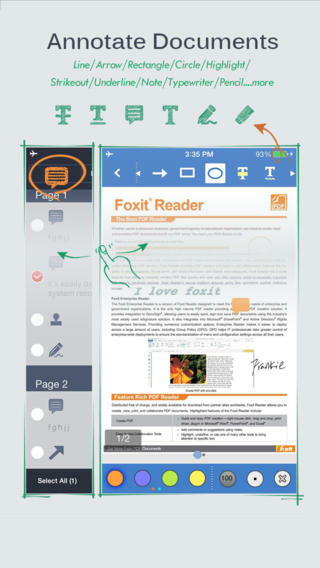 Foxit Mobile PDF, the official iOS edition of the popular Adobe Reader alternative Foxit, has just received a significant update.